The discovery of 28 abandoned human-trafficking camps and multiple unmarked mass graves in the dense jungle of Wang Kelian near the Thai-Malaysia border in May 2015 sent a shock wave through ASEAN and the rest of the world. Almost 800 victims were suspected to have been held in squalid conditions, in crudely built wooden cages and barbed wire that were too small for adults to even stand in. 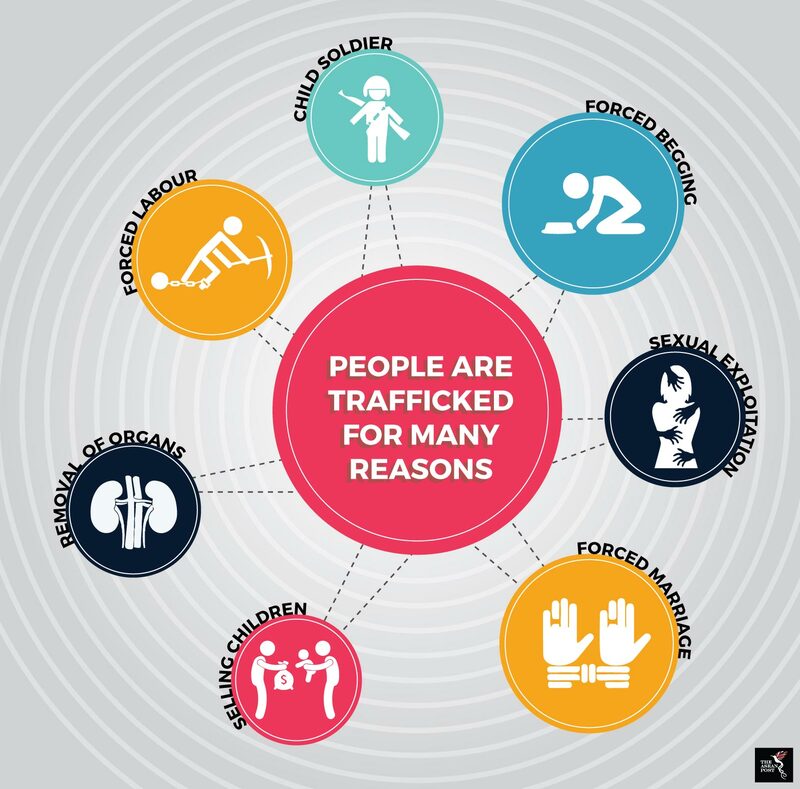 The discovery of a pink teddy bear and other children's items, as well as bullet casings and metal chains indicated that children were also trafficked through the area and victims may have been tortured. The remains of more than 150 victims were exhumed. Autopsies revealed stories of death by starvation and disease while waiting for ransoms from victims’ families before being smuggled into Malaysia.